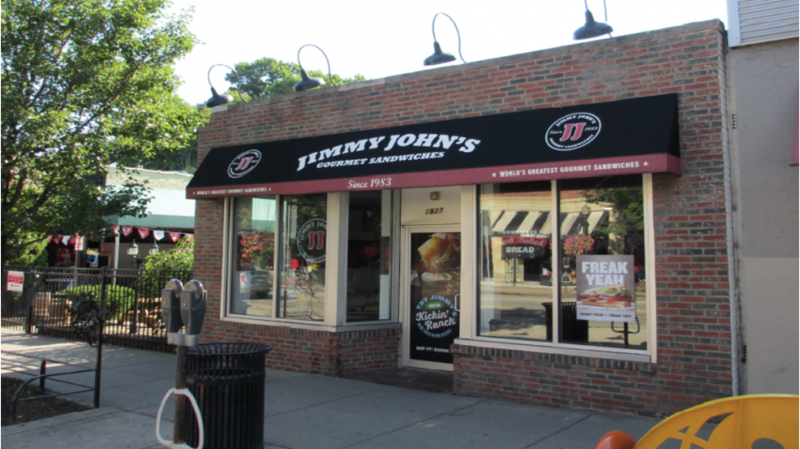 For sale to qualified investors is the 100% fee-simple interest in the NNN-leased Jimmy John’s and Panini’s Bar and Grill in Cleveland Heights, Ohio. 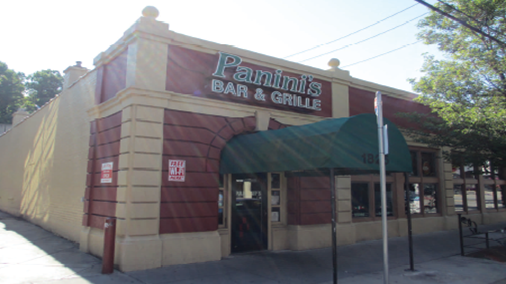 Located in the heart of Cleveland’s Coventry Road shopping district, this investment offers the purchaser the opportunity to own high profile/high traffic real estate leased to two successful restaurants with abundant parking and outdoor patio space, at under market rental rates. There are approximately 161,926 people within a three mile radius, with average incomes of $58,459. The property is situated on Coventry Road between Euclid Heights Boulevard and Mayfield Road, adjacent to the public parking deck serving the shopping area. Known to Clevelanders simply as “Coventry,” this area is one of the most well known outdoor shopping venues in all of Cleveland. With its unique mix of progressive restaurants, fashion, and entertainment, the area sees customers from throughout Northeast Ohio and beyond. 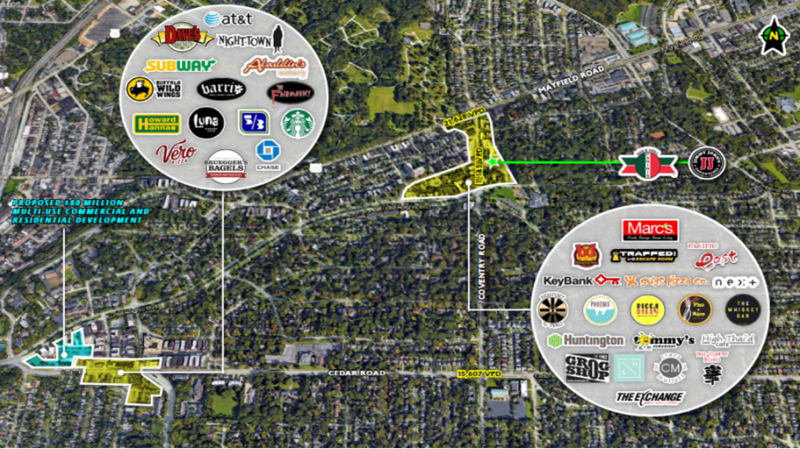 A few of the nearby retailers include Marc’s Grocery Store, Key Bank, Tommy’s, bd’s Mongolian Grill, Phoenix Coffee Company, Huntington Bank, Dave’s Cosmic Subs, Seafood Shake, Pho and Rice, High Thai’d Café, Record Revolution, Hunan Coventry, Tree Country Bistro and many more.